Wednesday at 11:00 in the conference room in the office area. This group gathers to pray and send cards of encouragement. 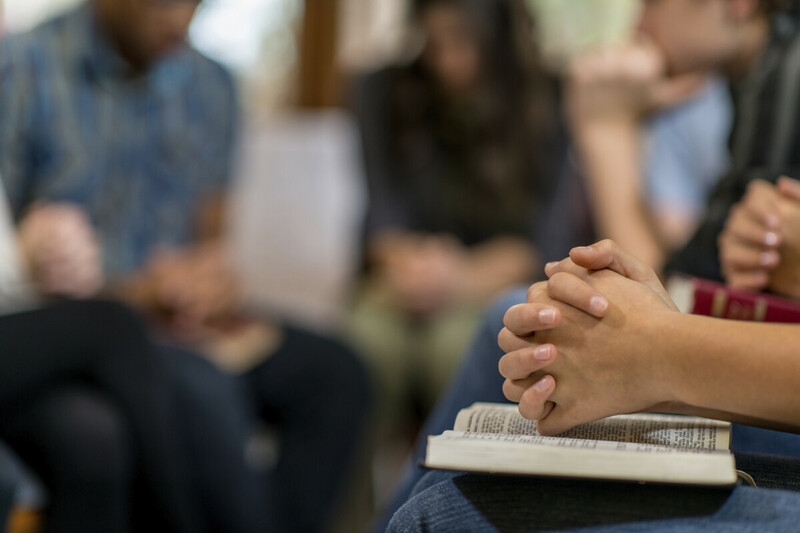 Prayer may center on the individuals who are receiving cards or on families, homeless, marriages, our nation, chronic illness, or other issues that are on our hearts. If you would like to participate in this ministry we would welcome you.